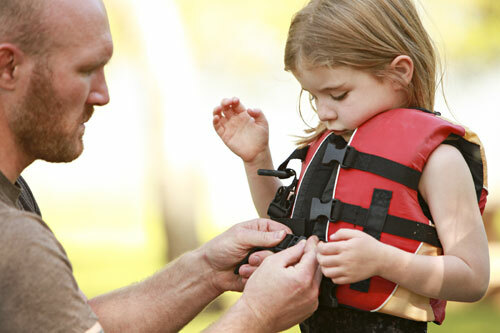 Promoting river safety, environmental awareness & community support. 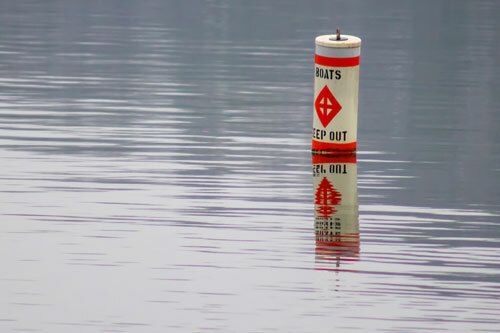 Our 300 shoal markers provide safe navigation from the Bateau Channel to Brockville in Canada and cape Vincent to Morristown in the US. 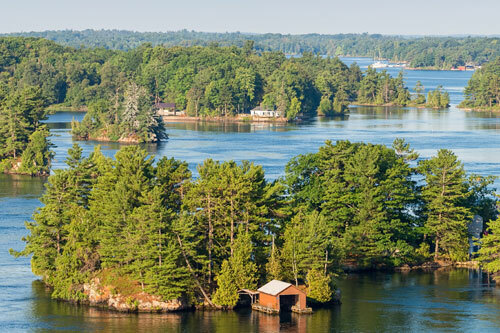 We provide resources and information to the entire 1000 Islands Community.